I stopped the car outside the old gate on Michigan Avenue and began explaining to my mother-in-law the history of Tiger Stadium. 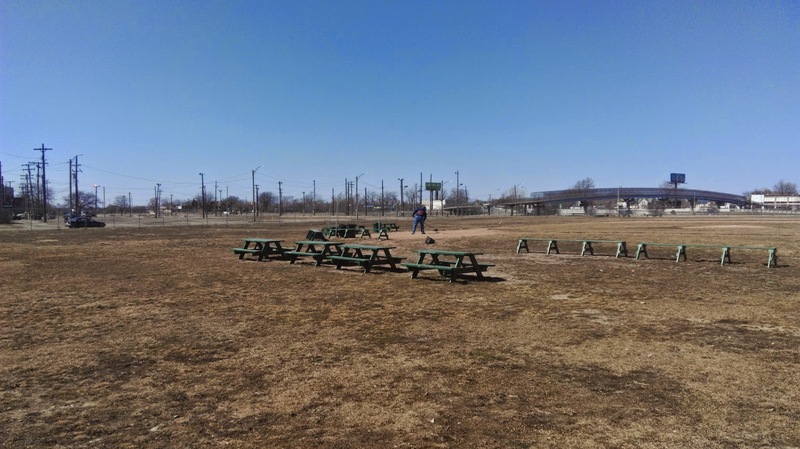 I pointed out the people cleaning up the field and told her what I knew about the Navin Field Grounds Crew, the purely volunteer group of baseball lovers who maintain the sacred field that Detroit's city government has neglected since Tiger Stadium closed in 1999. We were just driving through after a great lunch at Green Dot Stables and did not not plan to get out of the car. My wife and I had walked on the field before, and my youngest daughter was content to be secured in her car seat (and it's never a good idea to upset the status quo of our two-year-old). But then one of the grounds crew members walked up to the car and invited us to walk around what is left of the old ballpark. At first we declined, but my six-year-old daughter piped up from the backseat that she wanted to walk on the field. Any time my daughter is interested in something I love, I jump at the opportunity to share my interests with her. So my mother-in-law, my older daughter, and I hopped out of the car and wandered onto the field. I explained to them the history of the ballpark and made sure my daughter knew how her grandpa took me to games and her great grandpa took him to games at this stadium. The names Hank Greenberg, Ty Cobb, Al Kaline, and Charlie Gehringer mean nothing to my daughter, but Grandpa is legendary to her. That's the beauty of this old field. 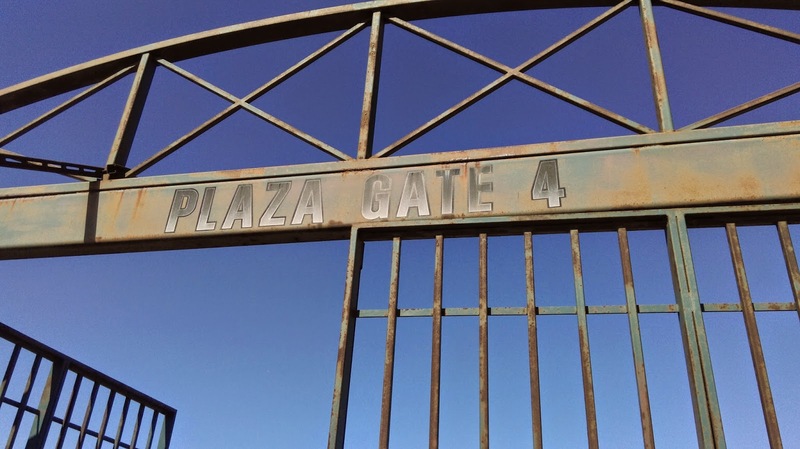 Baseball fanatics love it for the legends that played there, but Detroit Tigers fan cherish it for the memories their families made and the traditions they have passed on since the Tigers first played baseball on the corner of Michigan and Trumbull in 1896. Before we left the field, we watched the last remaining member of the Navin Field Grounds Crew sweeping home plate. We stopped and talked with him about the old ballpark and the future of the stadium site, and we thanked him for the work he and his group did to preserve the field for future generations. 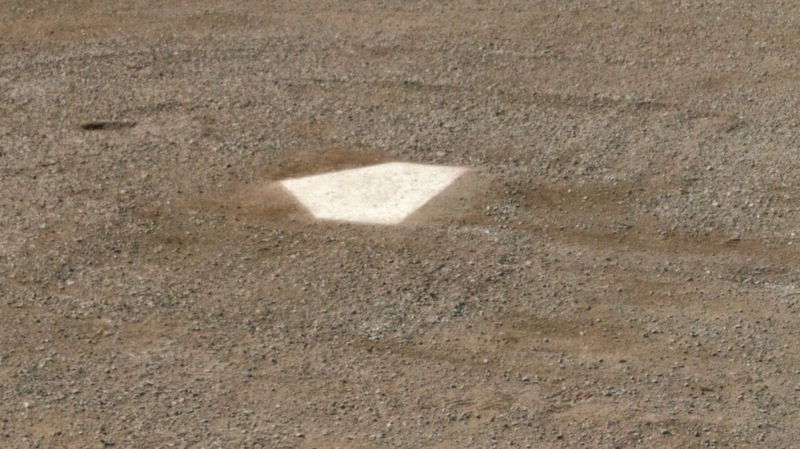 As we walked away, I looked at the pitcher's mound and noticed a baseball resting on it, as if it was eagerly waiting for a couple of teams to show up for a pickup game. And pickup games and organized games still happen at the Corner throughout the summer, but the Tigers are long gone from the site. My children will never see the Tigers play baseball at the Corner, but it's an important part of the city's history. I just hope that the planned development for the site preserves a grass field and as much of the original layout of the field as possible. I also hope that the field is open to the public so that someday my children can walk out on the field with my grandchildren and tell them about grandpa watching games there as a kid and their memories of walking on the field as children. 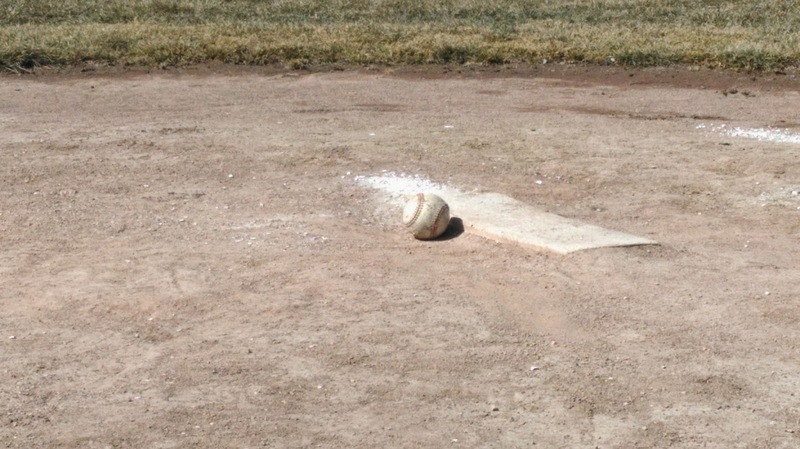 As we left the field, my daughter asked if we could take the baseball, but I told her that it belonged to the field. We left it behind, still waiting for a baseball game to return to the Corner. Exported From Michigan is a documentary about the people and businesses in Michigan who are making strides to bring the state's economy back. Michigan native Jon Vander Pol directed the film and agreed to discuss his documentary with me. Was there any one person who served as your inspiration to make Exported From Michigan? I was inspired to respond to the Chrysler “Imported From Detroit” campaign to make a positive film showing authentic stories of real people and companies who are creating innovative solutions to these social and economic problems. It’s a positive film. It’s not anti-Chrysler, but it bugged me that Chrysler was trying to trick people into buying emotional stock in their company when there are so many other Michigan businesses worth celebrating. Exported From Michigan highlights the people and organizations who are proving themselves worthy of believing in for the long term. Where did you come up with the funding for the documentary? Financing an independent film is one of the hardest parts; even with me and most of the crew working for free it still isn't cheap to make a movie. 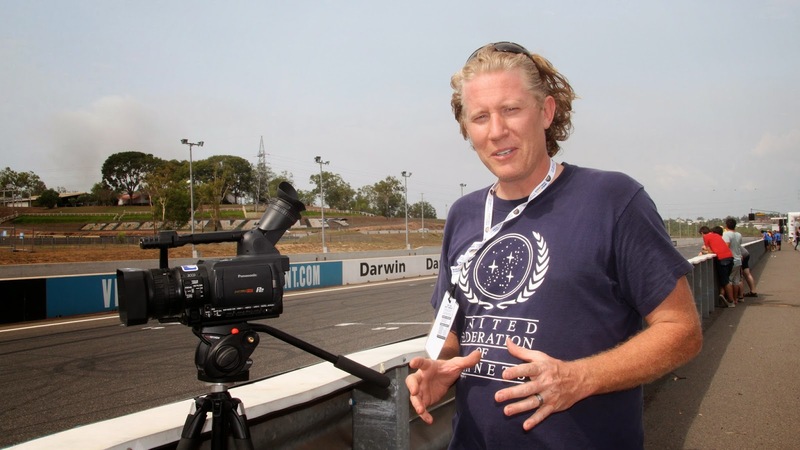 I fund-raised continuously for three years to cover the production expenses. Through the help of 17 private investors, a successful kickstarter campaign and a very generous grant from MSHDA, the Michigan State Housing Development Authority, we were able to complete the film. I’ve always been intrigued by the power of story to inspire people, especially in the documentary format. I got a degree in digital filmmaking from the Art Institute of Colorado in 2007 and after working as a crew member on other people’s projects for years, I set out to tell Michigan’s comeback story in a feature-length documentary in February of 2011. It took 3.5 years to finish the film, and it premiered at the Wealthy Theatre in Grand Rapids on June 28th of 2014.